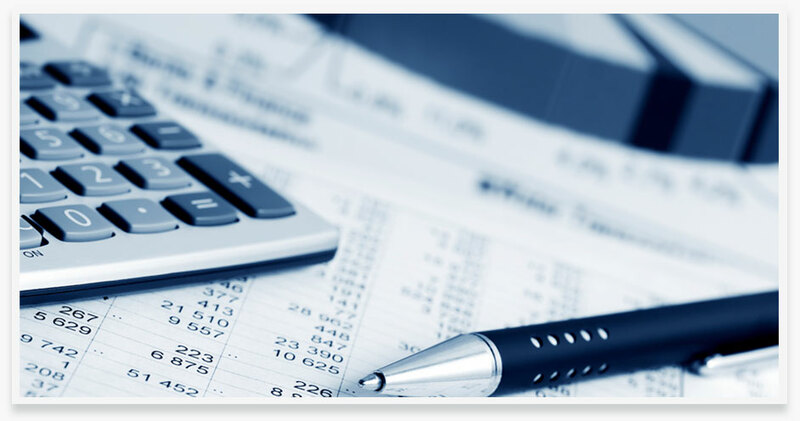 Rita has over 20 years experience in the accounting field. During that time she has overseen multi-company books in excess of 200 million dollars in assets with gross revenue in excess of 11 million dollars. She has also improved delinquent accounts receivable by 15% within a few months. Rita earned her Bachelor of Science in Business Administration from the University of Redlands. Rita holds certifications with AIPB as a Certified Bookkeeper and with QuickBooks as a Certificated ProAdvisor for QuickBooks 2010 & 2011. Rita is also a bonded registered tax preparer. Some of her experience is in the following industries: real estate, property management, non- profit, appraisal, Construction, HOA's. She has experience in several different software packages. Her specialty is to bring a company's accounting books current and/or clean up incorrect information. After that is completed she streamlines and improves the process to increase efficiency in the accounting department. © 2012 Rita Edenfield Accounting. All rights reserved.